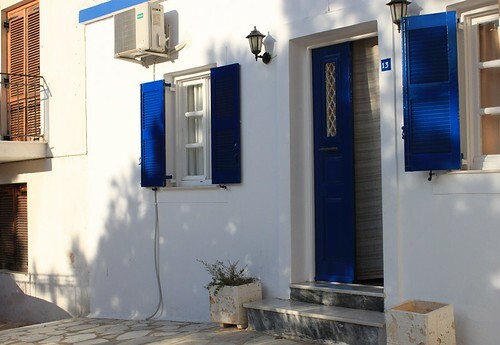 The rooms of Hermoupolis have a lifetime of ten years with three renovations and a complete reconstruction of the building in which they are housed. 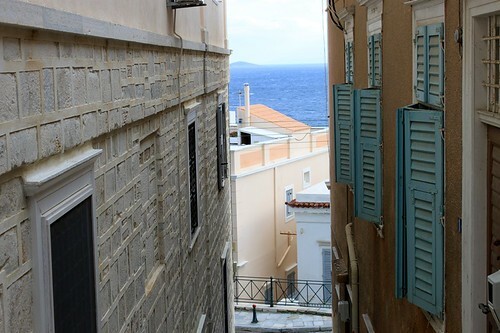 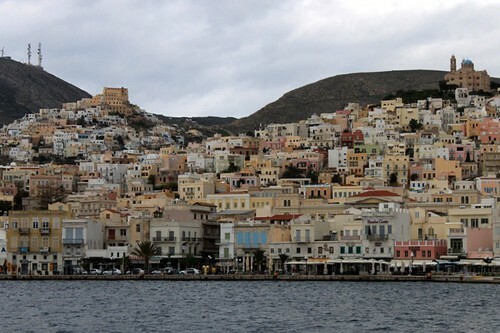 The architecture of the building complies with the building architecture of Syros, a separate building that excites all visitors. 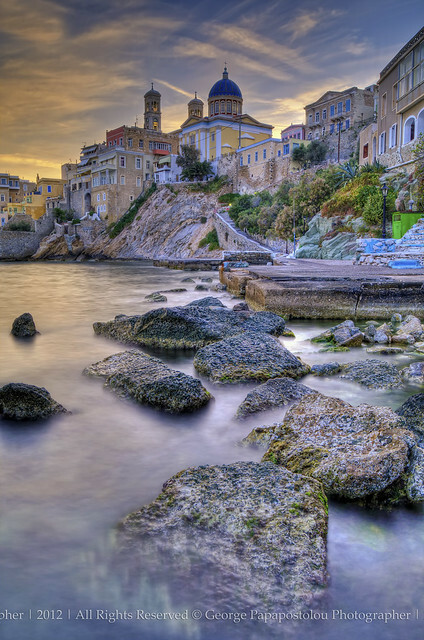 Over the years we have learned through your own observations and desires. 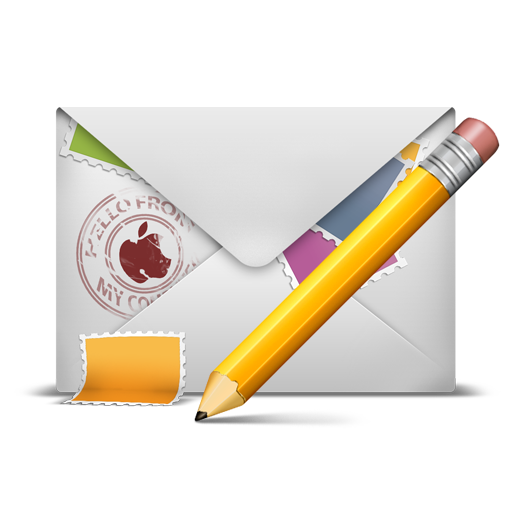 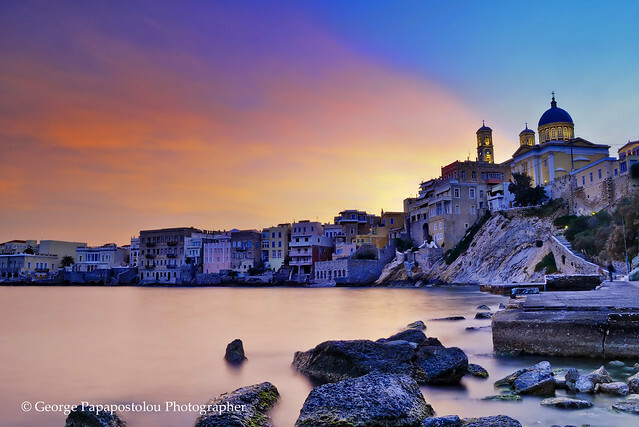 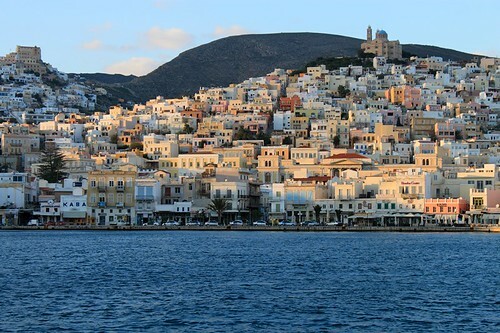 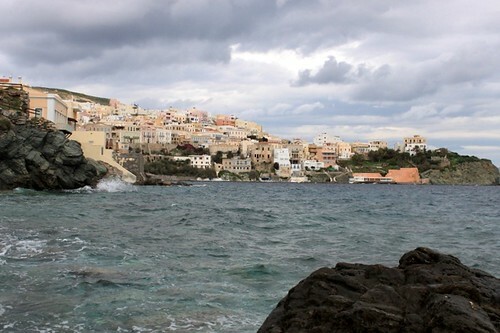 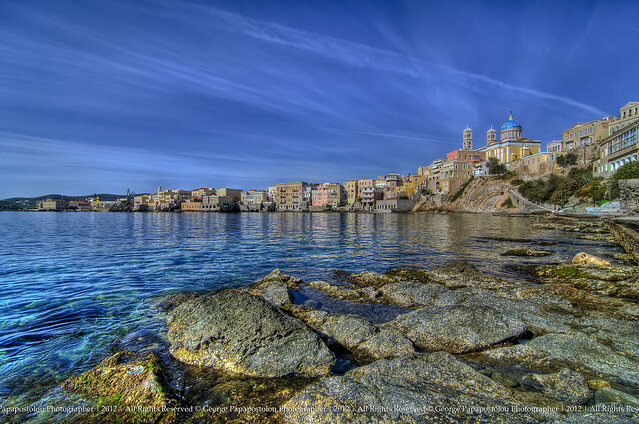 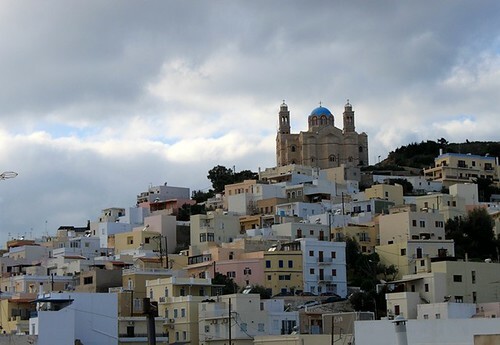 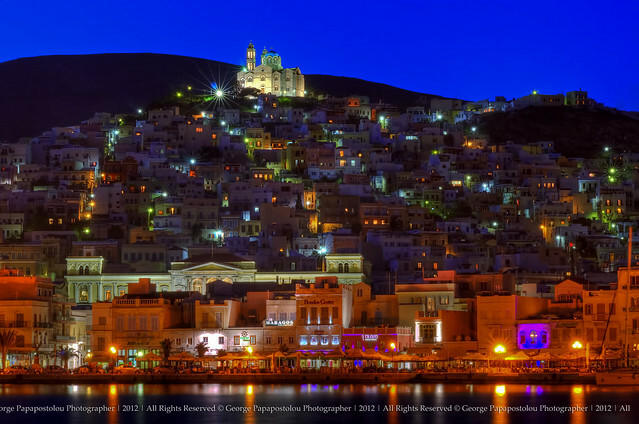 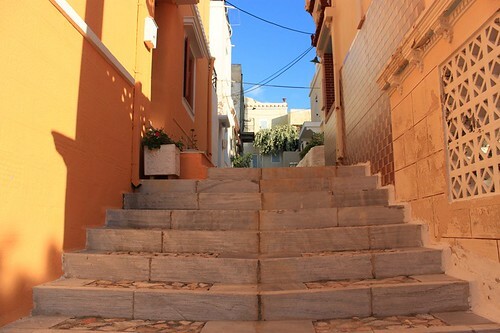 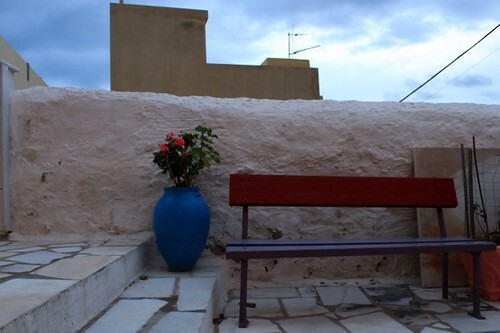 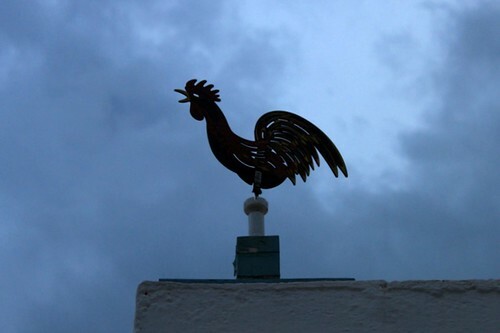 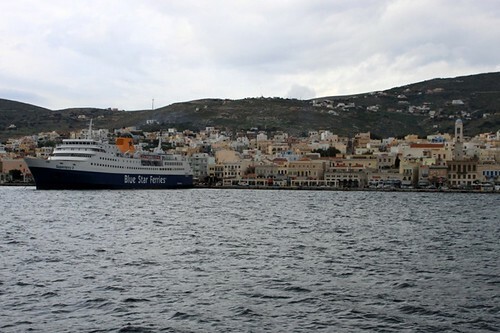 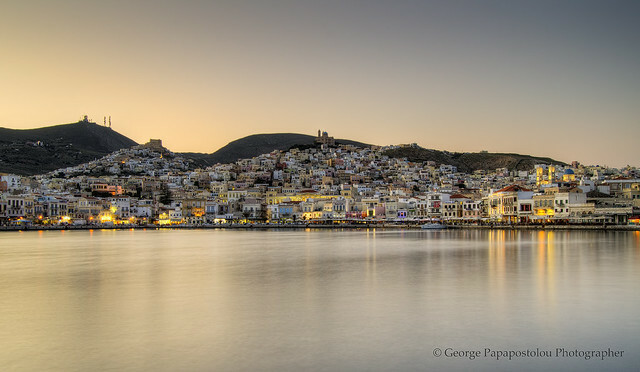 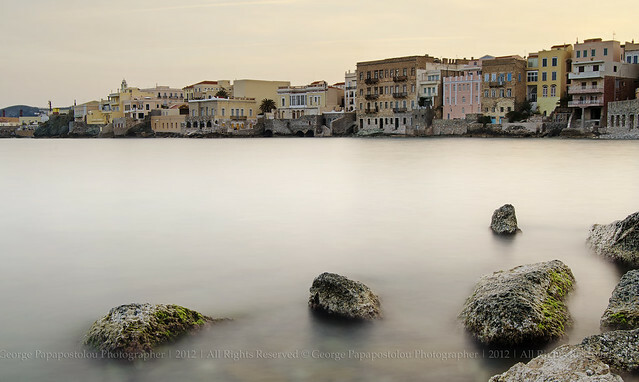 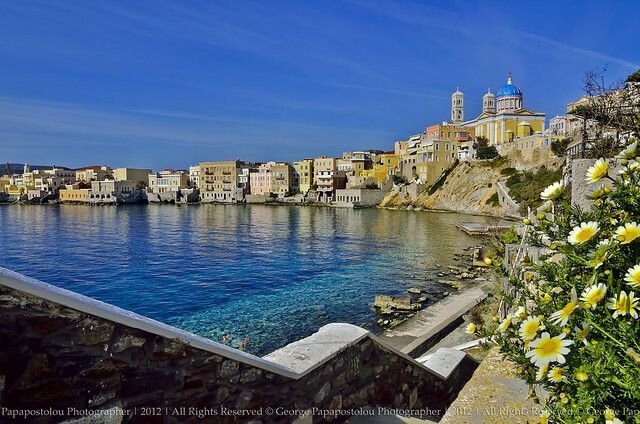 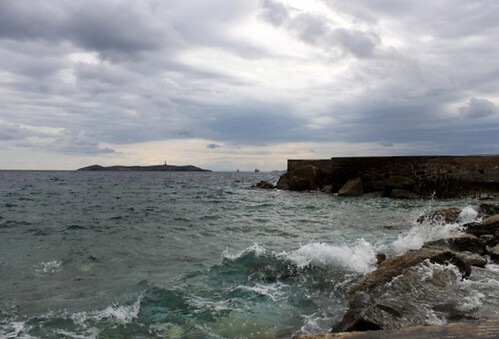 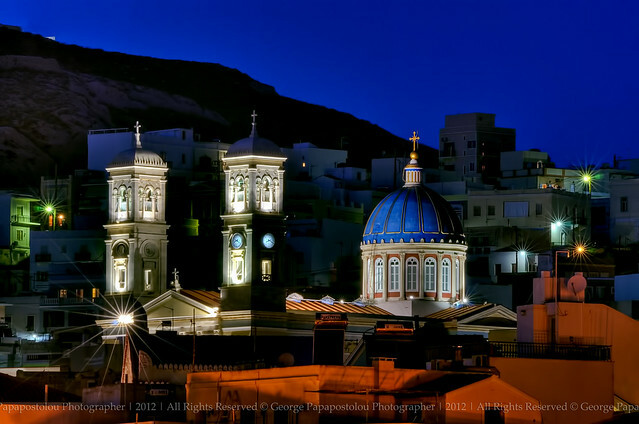 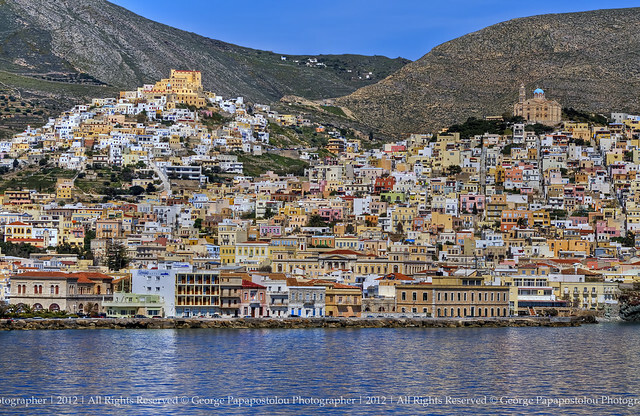 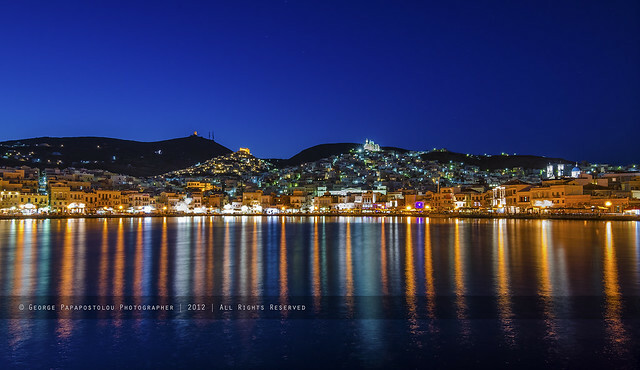 We work now with a plethora of travel agencies in Syros, but throughout Greece and abroad. 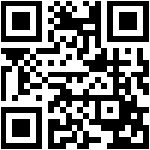 We work with car rental agencies. 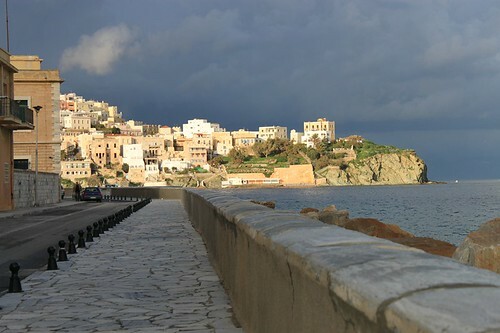 And all this to serve your desires to have a good stay and the best memories of our beautiful island.